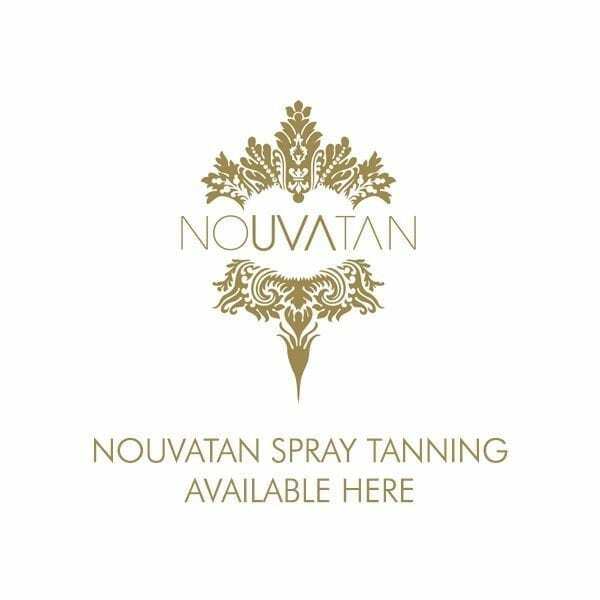 Don’t forget to order your pack of Nouvatan Q&A leaflets to pass on to your clients to ensure they know how to get the best out of their Nouvatan Spray Tan. Always try to give one out prior to the session . It’s a fact when you display these leaflets in your salon, more people will book in, as it brings awareness of this fantastic treatment and that you offer the fabulous Nouvatan!! 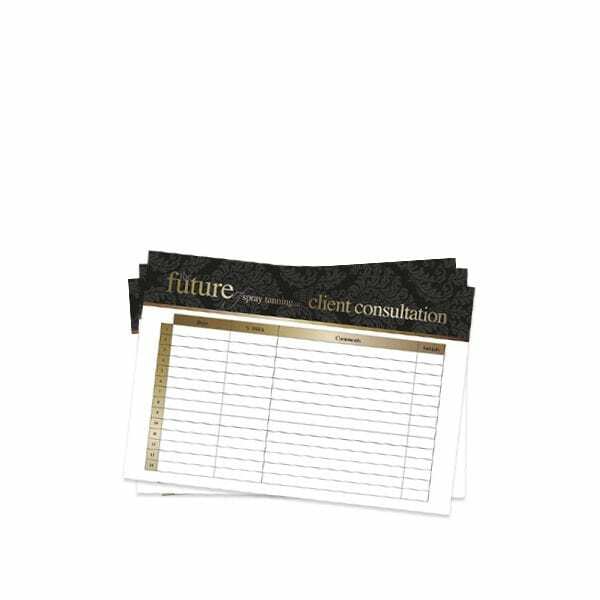 It also answers all the questions that your potential client may have before booking in.